Got an important brunch date with the girl gang? 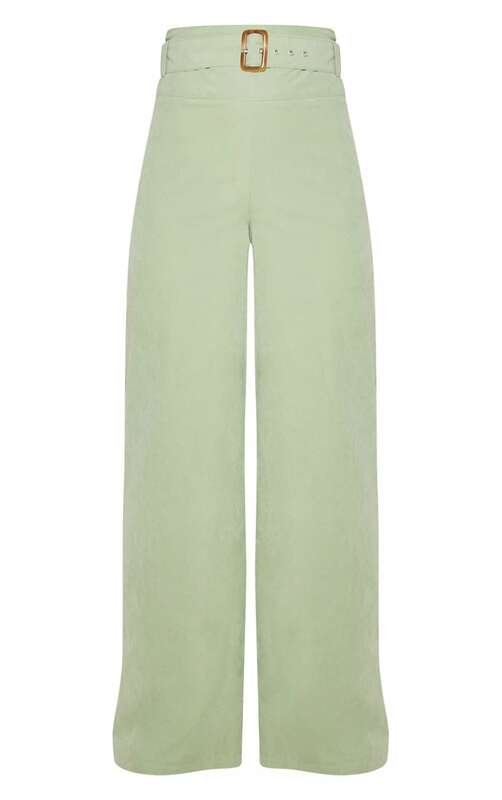 Prepare to turn heads in these pants. 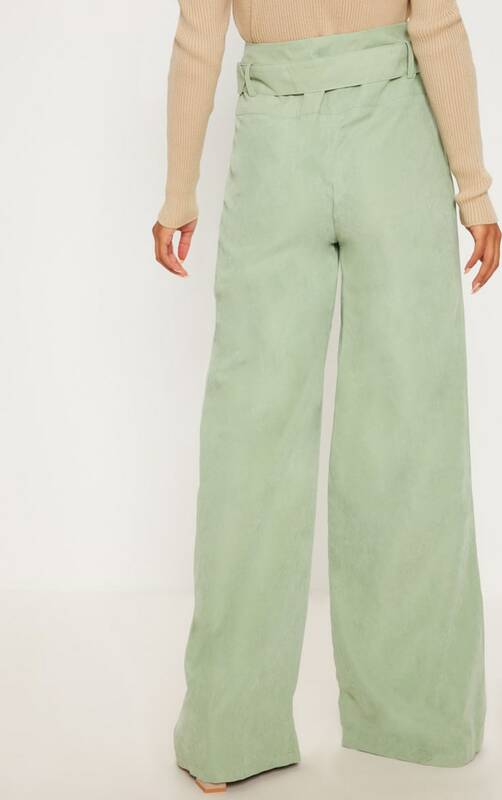 Featuring a dreamy sage green faux suede fabric with a flattering belted design and wide leg fit, style these pants with neutral tones for a look that we are crushing on.